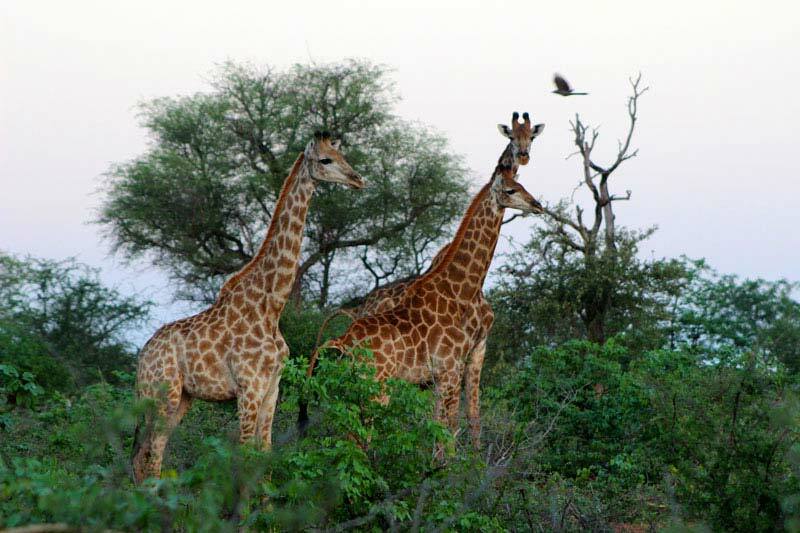 Transfer to Mtomeni Safari Camp in Letaba Ranch, Greater Kruger National Park. Late afternoon game drive or walk. Morning and afternoon walk in the game reserve, Letaba Ranch. 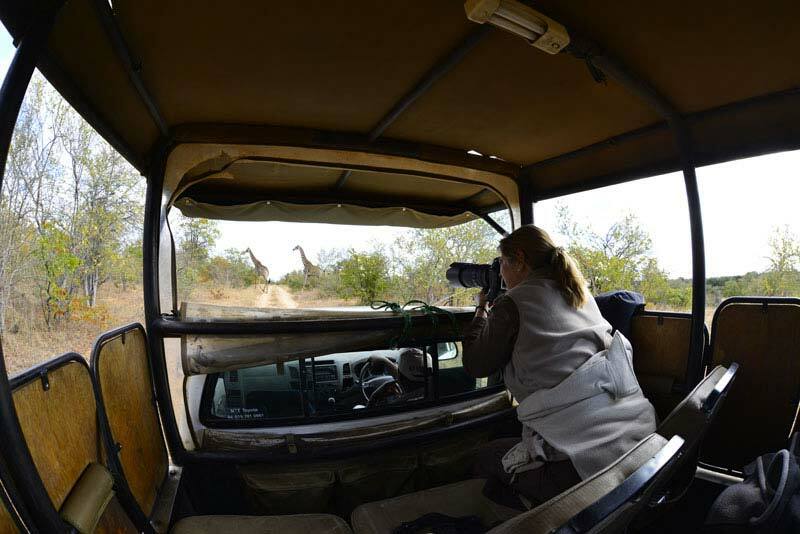 Transfer to Modjadji Camp in the Cycad Reserve. 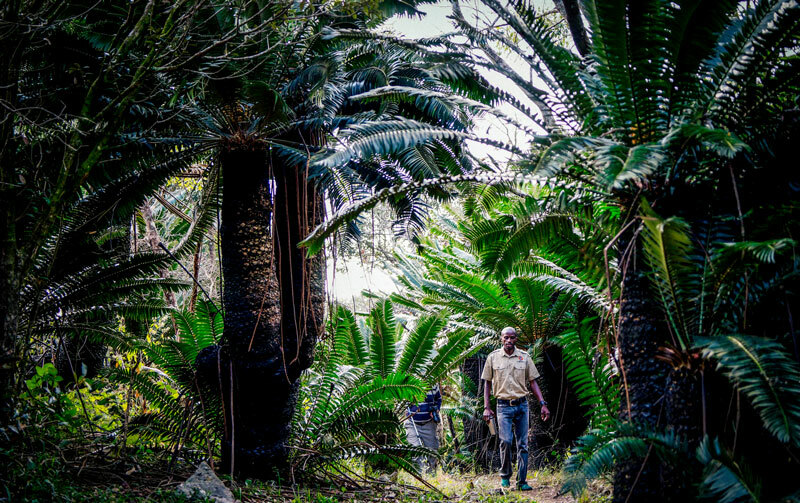 Long afternoon walk through the Cycad Reserve. Transfer to Nahakwe Lodge after early morning self-guided walk. 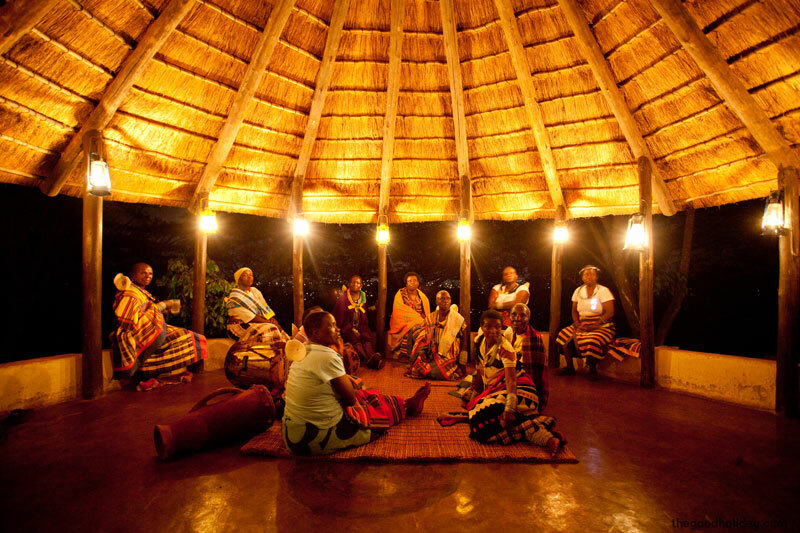 En-route, visit the home of the Rain Queen, and the Sunland baobab. 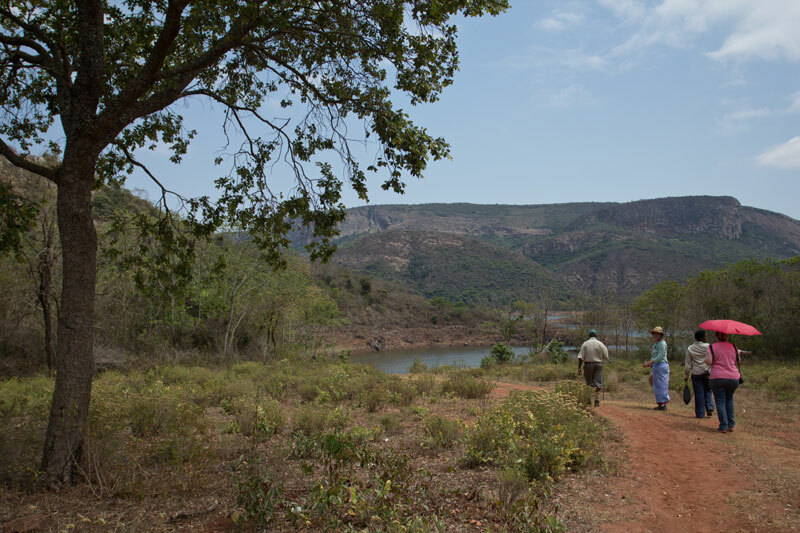 Follow the Ribola Art Route, driving to the studios of various artists and crafters and ending the day at Fundudzi Camp. Visit Phiphidi Falls, walk through the Sacred Forest & hike to the viewpoints of Lake Fundudzi – this is a combination walking and driving day. 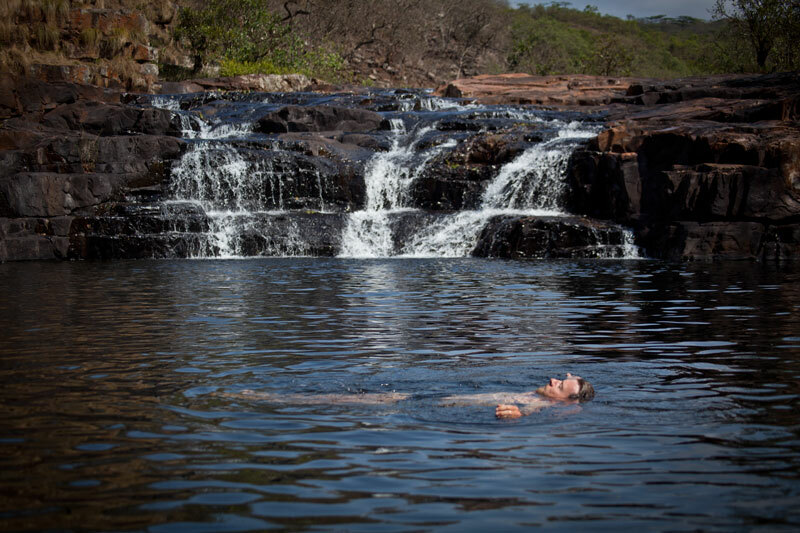 Guided walk to Tshatshingo Potholes for a swim and relaxation. 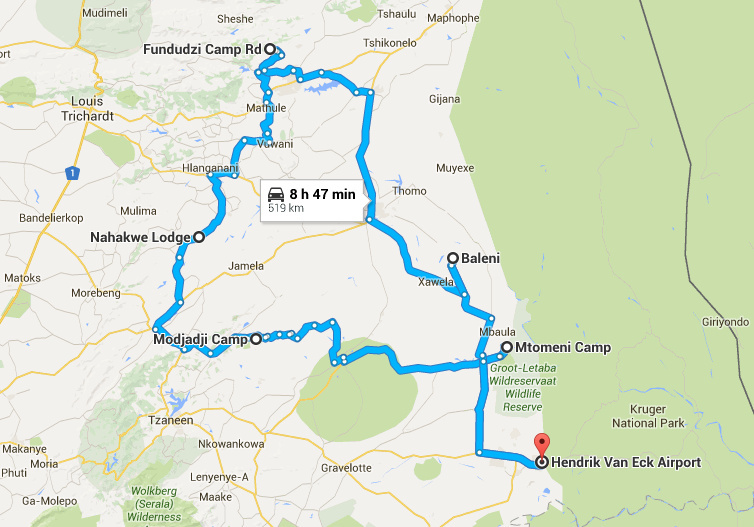 Drive from Fundudzi through the city of Thohoyandou, & the taxi rank market in Giyani. Arrive at Baleni Camp and walk to the hot spring and salt harvesters. 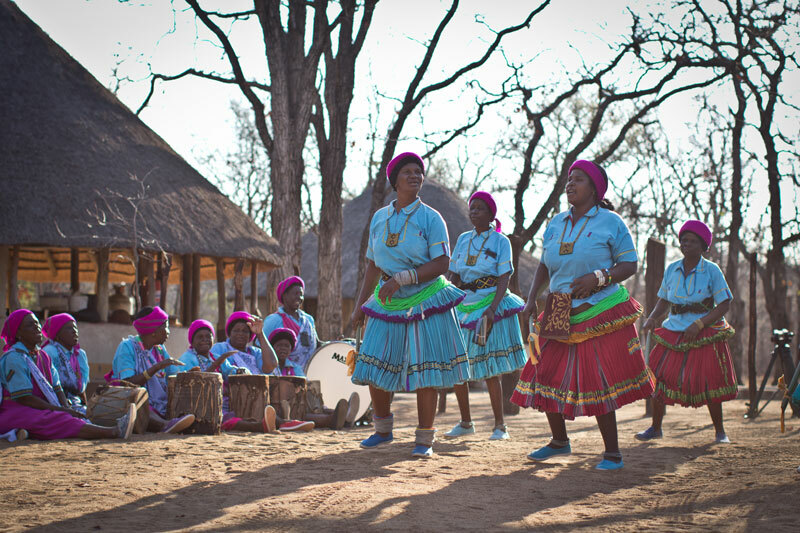 End the day learning traditional Tsonga dance in camp. 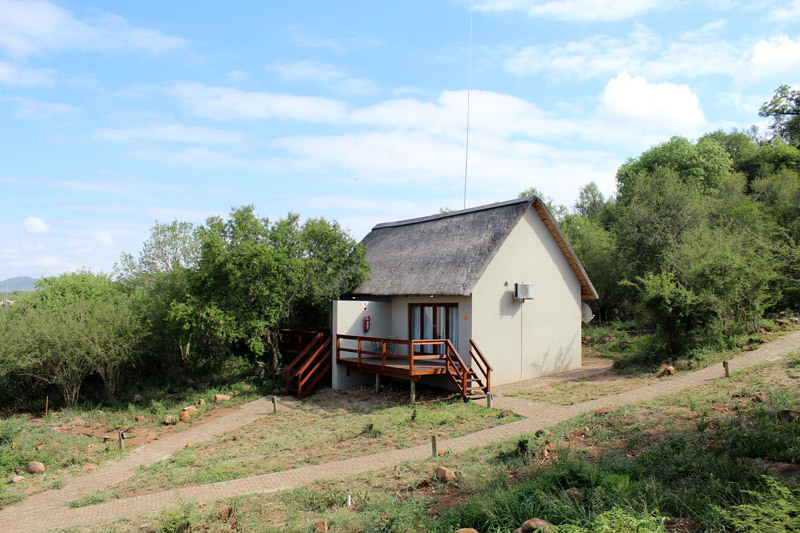 Catered, part-catering or self-catering available for self-drive guests.